Looking for a simple security solution for your file cabinets, drawers, or other home and office furniture?  Woodworker’s Hardware offers a range of affordable cam locks from the industry’s leading brands including Compx National and Olympus. With such a wide variety, you’ll be sure to find the right cam lock hardware to fit your needs.